Search "Numbers" 10 results have been found. 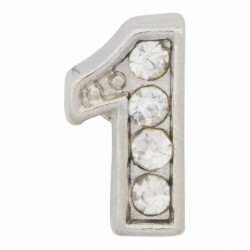 Honor important dates, ages, amounts and milestones with our Silver Number "1" with Crystals charm! 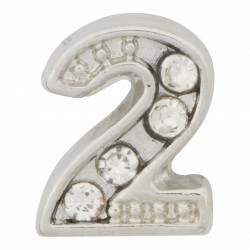 Honor important dates, ages, amounts and milestones with our Silver Number "2" with Crystals charm! 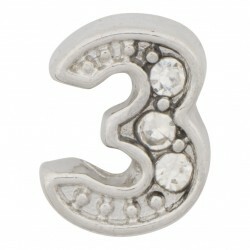 Honor important dates, ages, amounts and milestones with our Silver Number "3" with Crystals charm! 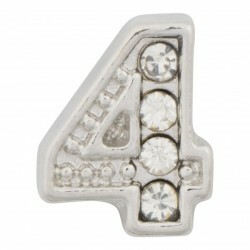 Honor important dates, ages, amounts and milestones with our Silver Number "4" with Crystals charm! 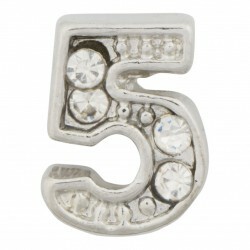 Honor important dates, ages, amounts and milestones with our Silver Number "5" with Crystals charm! 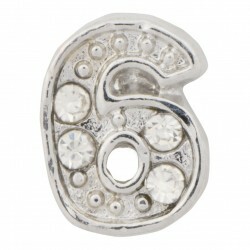 Honor important dates, ages, amounts and milestones with our Silver Number "6" with Crystals charm! 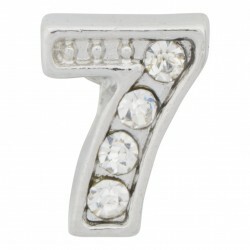 Honor important dates, ages, amounts and milestones with our Silver Number "7" with Crystals charm! 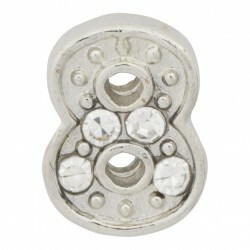 Honor important dates, ages, amounts and milestones with our Silver Number "8" with Crystals charm! 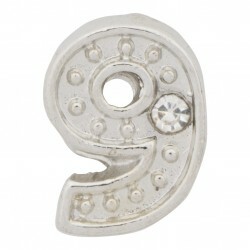 Honor important dates, ages, amounts and milestones with our Silver Number "9" with Crystals charm! 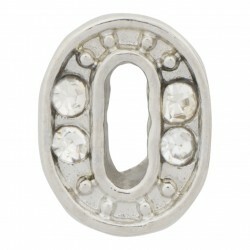 Honor important dates, ages, amounts and milestones with our Silver Number "0" with Crystals charm!